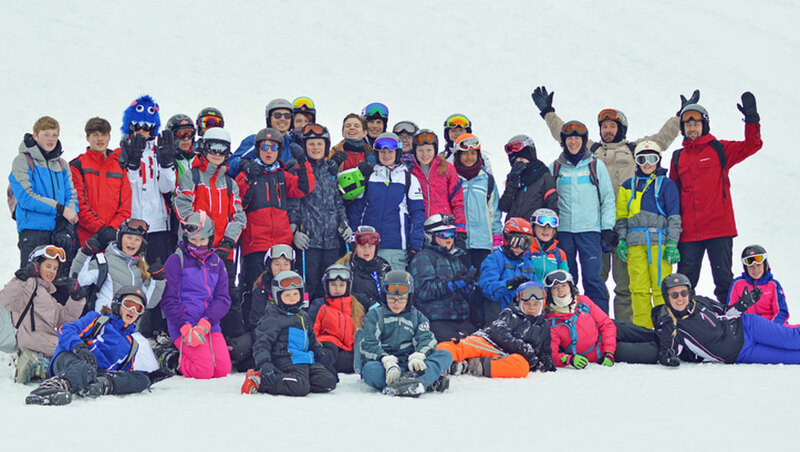 Bring your group to awe-inspiring resorts across Europe and the USA, handpicked by the experienced PGL ski team who provide the best all-inclusive school ski packages in the business. 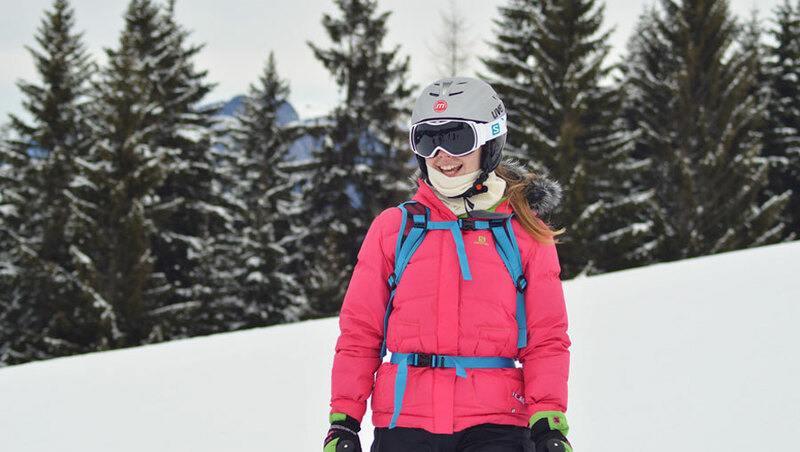 They'll also give you the support and expertise you need to make organising your trip as easy as possible. 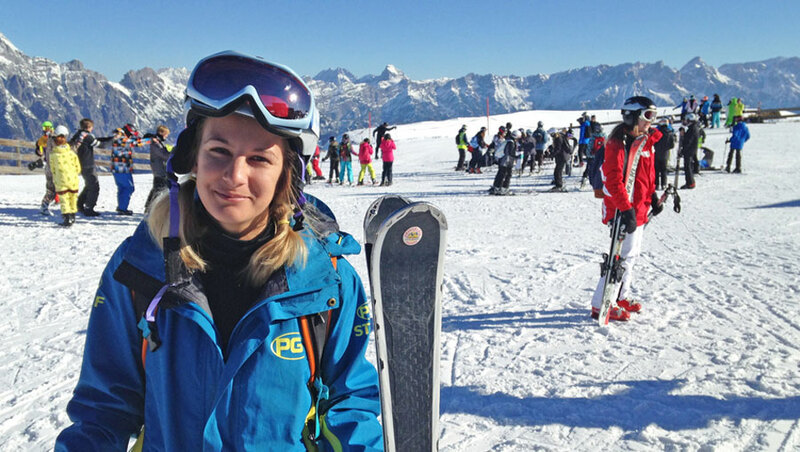 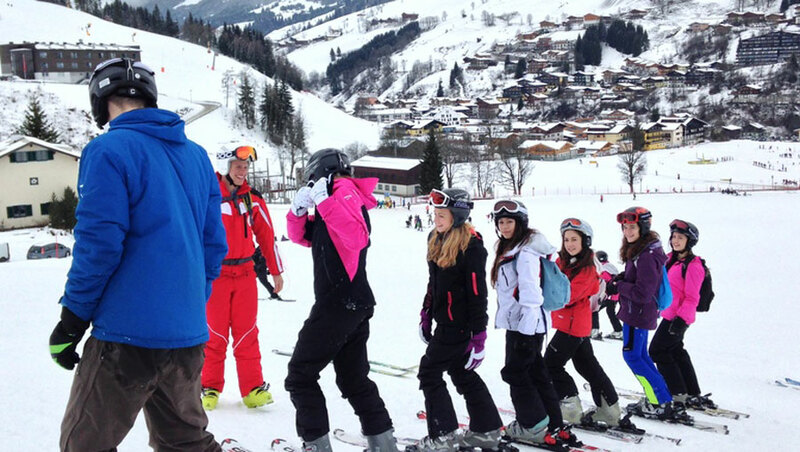 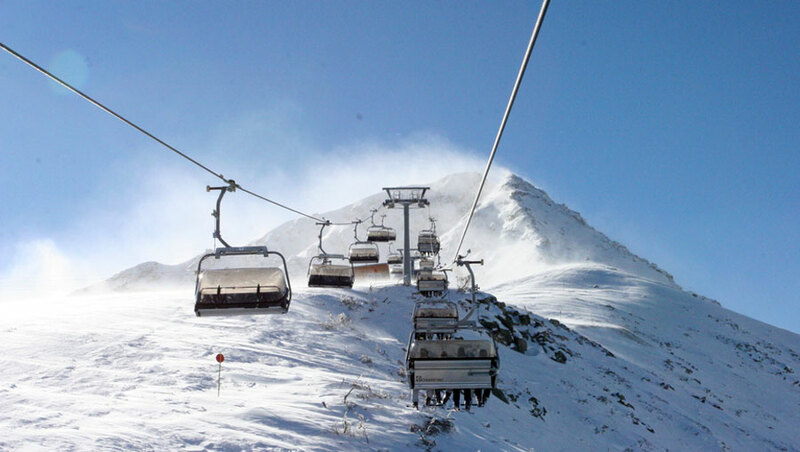 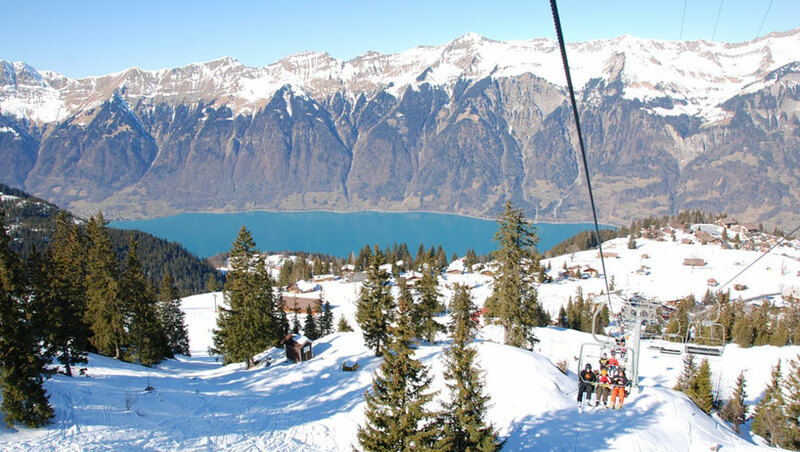 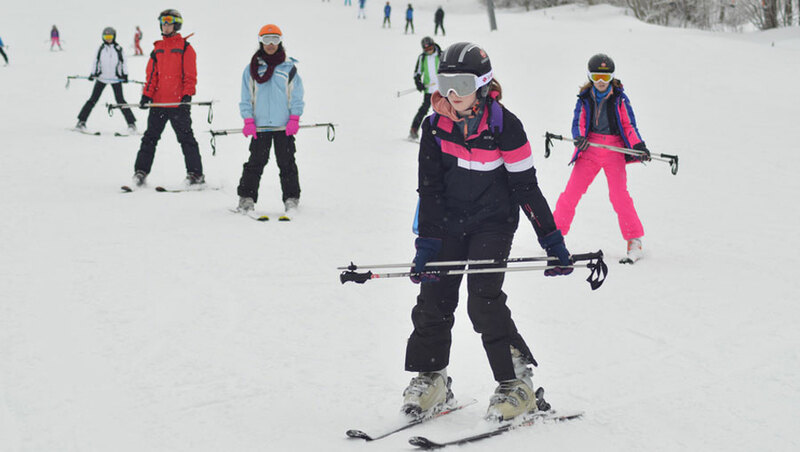 With PGL, you're getting the very best for your ski trip - a dedicated rep for your group, excellent value for money, established expertise, exciting après ski and educational outcomes. 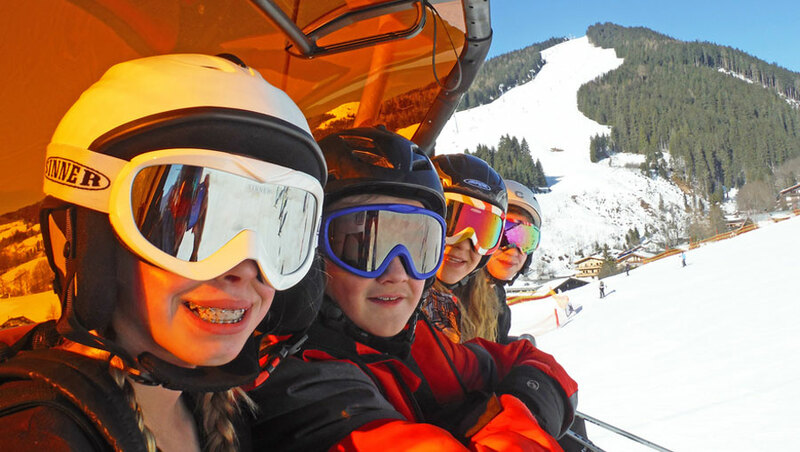 Our safety management system is externally audited and verified by the School Travel Forum (of which we are a founder member) so you can trust us to deliver a safe, well-organised trip that your students will remember for the rest of their lives!